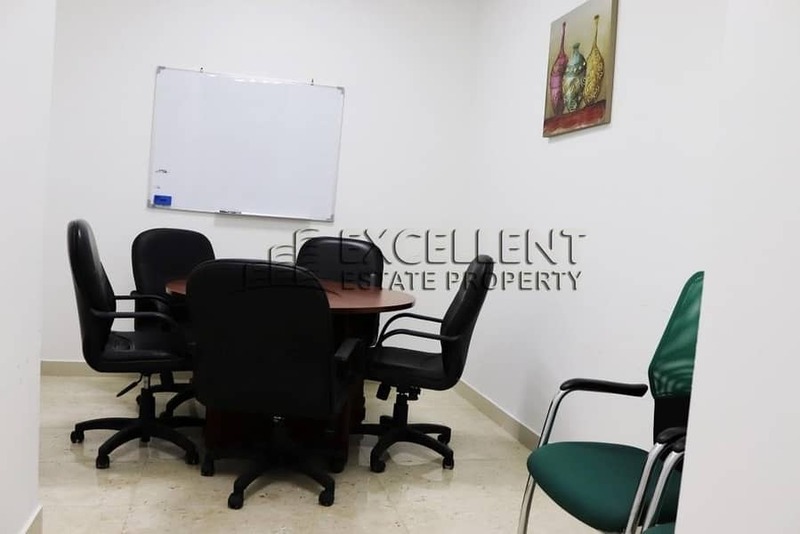 Excellent Estate Property Management is giving you a comfortable and quality service. 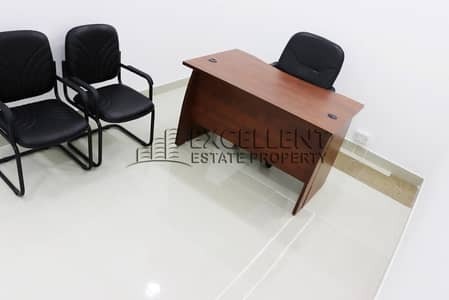 We assure you a complete satisfaction while working at our semi-furnished offices and enjoy the good ambiance and friendly environment. for the viewing and any inquiries regarding the office. The office has table and chairs inside. There are CCTV cameras also inside the premises. We maintain the cleanliness of the offices that is why we are proving free cleaning services. The water and electricity are already included to the rent. There are also separate washroom for the ladies and gents in the floor. We also have cozy shared kitchen and meeting room. 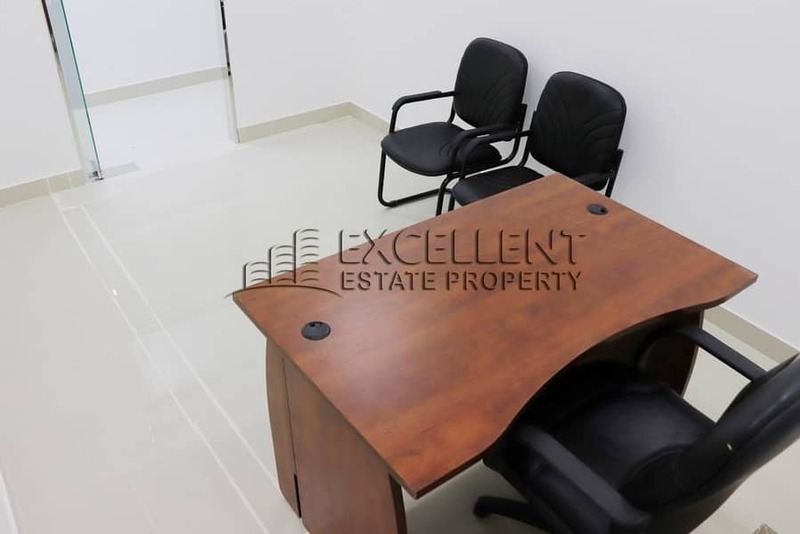 The rent for this semi furnished office is 17,000 AED plus the 5% VAT. Additional fees of 2,000 AED for security deposit and 520 AED for the Tawtheeq and signboard.